I politely left the conversation and moved on, trying to wrap my head around what just happened. Unfortunately, I can understand where the gentleman’s misinformation tirade comes from. According to Human Rights Watch, the Eritrean government's human rights record is among the worst in the world. Eritrea has had no national elections, no legislature, independent press, or independent civil society organizations since 2001. Religious freedom is severely curtailed. A United Nations Commission of Inquiry in 2016 found the government manifested “wholesale disregard for the liberty” of its citizens. In 2018, a United Nations Special Rapporteur reported that human rights violations “continue unabated. 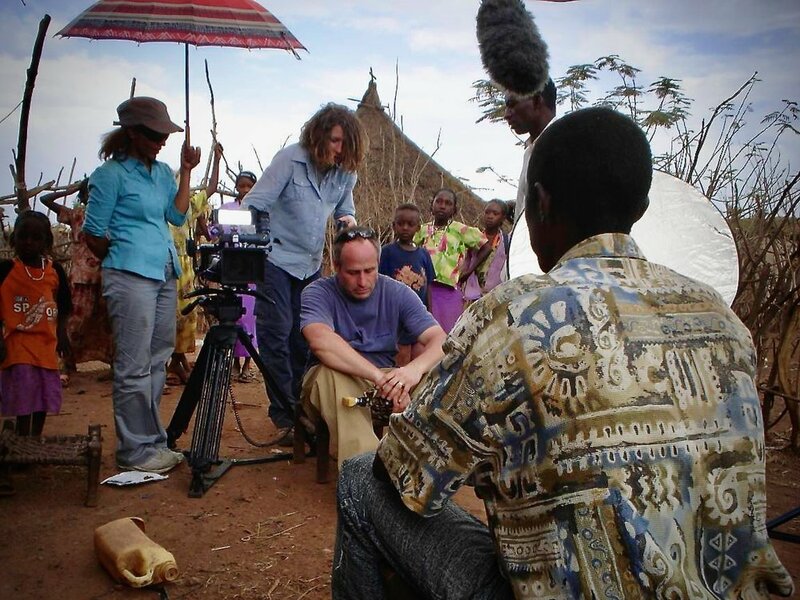 In 2006, I directed and produced the documentary “Home Across Lands,” which follows a family of Kunama refugees who had fled Eritrea and sought refuge in The Shimelba Refugee Camp in Northern Ethiopia and their subsequent resettlement to the US. As a documentary filmmaker, we have the great privilege and honor to enter peoples lives and gather their stories. To be able to tell their story is both humbling and horrifying at the same time. There’s a huge amount of responsibility to be authentic, to be real, and to be objective. Objectivity is the key - it’s that guiding principle that every decision I make has to abide by. This recent conversation (or angry lecture) brought my mind back to that story and I started searching for more information. I found that the governments of Ethiopia and Eritrea signed an agreement on July 9th, 2018, to restore diplomatic relations, as well as reopen embassies in Addis Ababa and Asmara, and resume flights between the two countries. But, what about the camp - is it still there? My answers are unfortunately what I thought they would be. The camp is still there: https://data2.unhcr.org/en/documents/details/62695 The conditions and problems persist: https://www.doctorswithoutborders.org/what-we-do/news-stories/story/healing-hidden-wounds-eritrean-refugees-ethiopia and the refugee story is still the same. It’s not fake, its real. Real people’s lives. It’s real people and it’s real families.